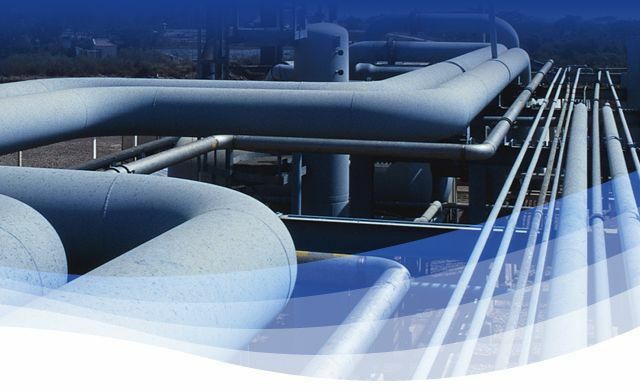 At Empire Gas Services Ltd., we provide contract operators to support the booming oil industry with around-the-clock services and proven production techniques. We keep your production goals in mind as we serve you reliably. Empire Gas Services Ltd. can meet oilfield production targets on limited budgets. From contract operators to holiday fill-ins, we’re committed to providing manpower solutions that work for you. We specialize in remote access well and compressor operations, and we also do critical flow rate calculations, ground disturbance supervision and much more. Empire Gas Services Ltd. diligently supports our customers’ safety programs and will implement our own policies if none are in place. We’re proud to be one of Canada’s first companies to use a Satellite Personal Tracker (SPOT), for our “work alone” programs. You can call Empire Gas Services Ltd. 24 hours a day, seven days a week, including holidays for any of the services listed on this site. Remember Empire Gas Services Ltd. when you need expert support in the oilfield. On call 24/7, including holidays!